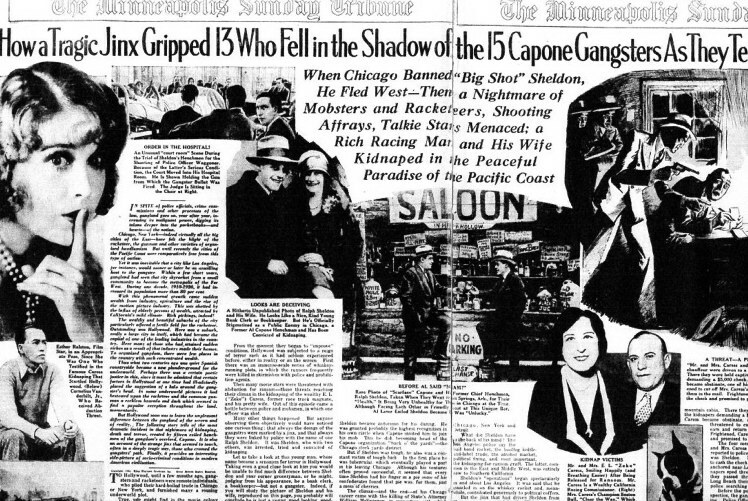 After receiving several emails concerning the backdrop to certain photos pertaining to Al Capone, I've decided to post this page in efforts to stop the nonsense by others who keep misinforming people. First off, always research the photo before claiming to know people and places. Just because you heard it from someone related to Al Capone does not mean that person is correct. I can understand how some might be in "awe" of contacting a Capone relative and believe everything that comes out of their mouths, but trust me, after 30 years at this research business that "awe" factor quickly fades away, especially when the facts do not line up at all. The most honest answer I had ever gotten from a some of Al Capone's relatives was that 'We were not allowed to talk about him in the family" or "We don't know much because we weren't told anything as it was forbidden to ever ask anything about him". 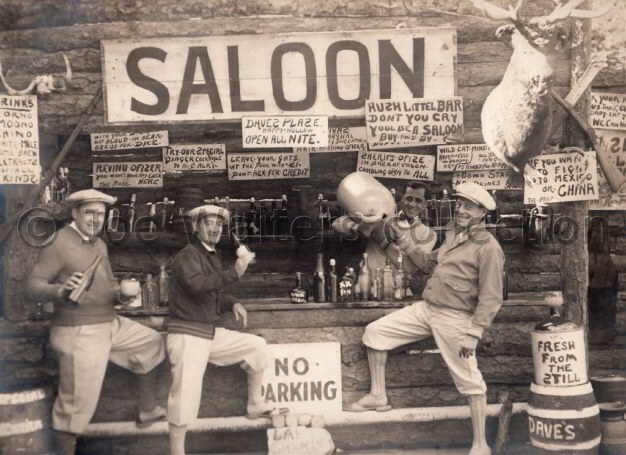 I had gotten an email inquiring about a photo taken at a mock saloon. Where was that taken? Many come up with a place called Sleepy Hollow, Michigan. That couldn't be further off from the truth! The real answer is Hot Springs, Arkansas! Playground and getaway for some of the most famous gangsters there ever were. Newspaper advertisements like these touted the rewards to your health by visiting Hot Springs, Arkansas. Apparently, it could cure any ills of the day. (The Evening Star, January 18, 1915). Many Native American tribes believed in the healing properties from the 47 thermal springs situated around the Ouachita(s) mountains. 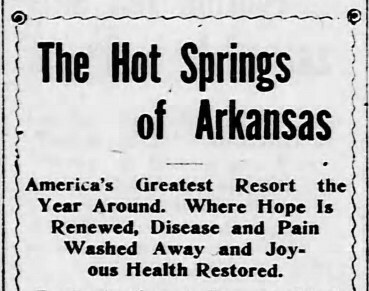 Arkansas was one state where a concentration of bathhouses and sulphur springs could help people cure their ills or just relax themselves back to their former selves. After the Civil war several of these bath houses sprung up. The Arlington Hotel soon followed receiving guests from all over the country. Word soon spread after friends and relatives noticed a change from people who visited Hot Springs. It was the in place to go! 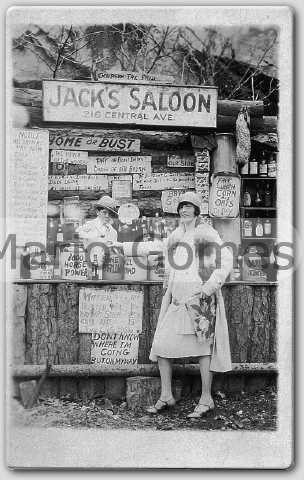 At one time Hot Springs boasted no more than 10 Casinos, one even with interest by none other than gangster Owney Madden. Gangsters and their families were often seen there. Even friends and foes kept the peace while relaxing in Hot Springs. There were many things do to. One favored sport was golfing. 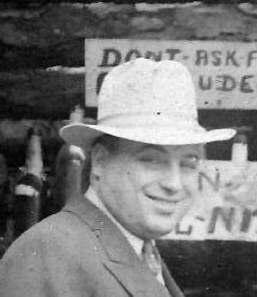 A reprinted story about Ralph Sheldon and the mention of the Hot Springs photo with Al Capone. (Minneapolis Star Tribune May 1, 1932). 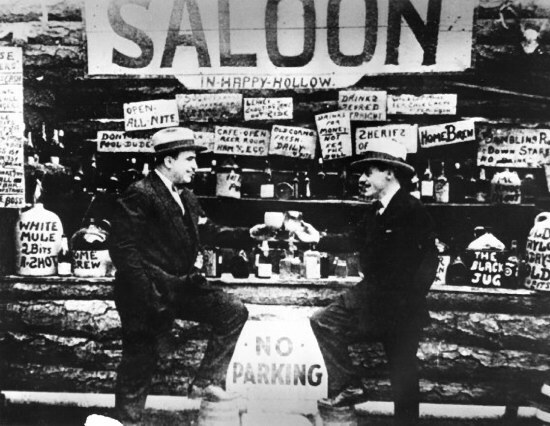 Al Capone and Ralph Sheldon in Hot Springs, Arkansas 1926. Both left Chicago immediately after the murder of William McSwiggin. Ralph Sheldon would die in prison on July 5, 1944. The Detroit Free Press, April 10, 1932. I blew it up for further proof. 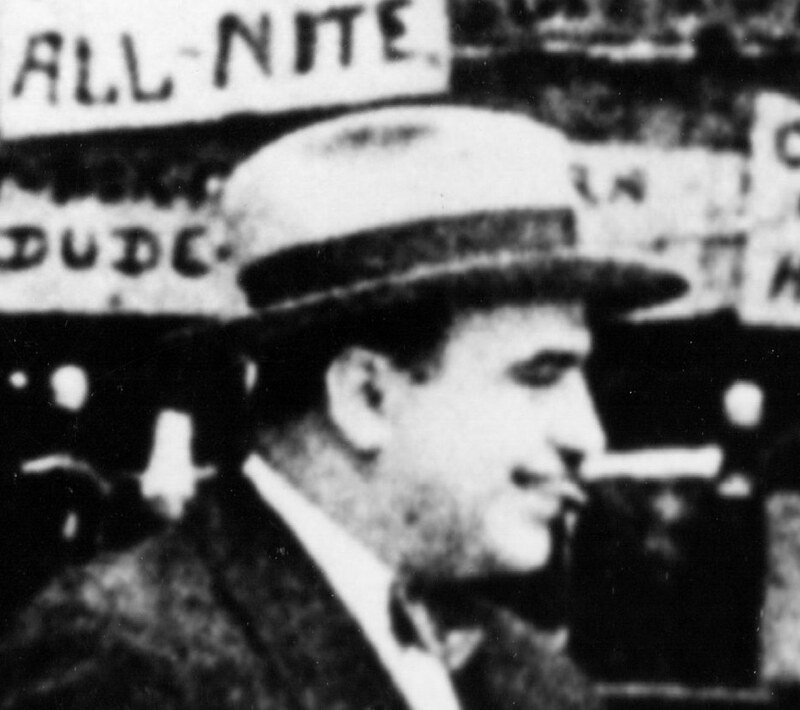 It's Alphonse Capone with Ralph Sheldon and NOT Ralph Capone as some suggest. 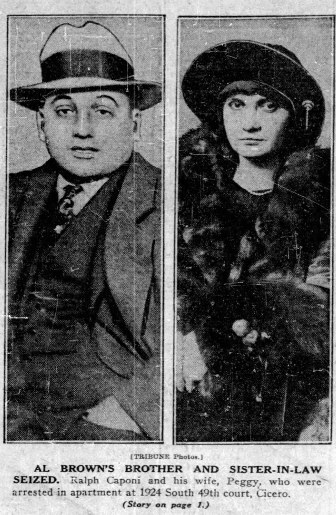 1926 Ralph Capone with a woman named Peggy. She was arrested with him in Cicero when the authorities proceded to raid gangster homes in search of the weapons and killers of Assistant State's Prosecutor William McSwiggin. Erronously identified as his wife, this may have been just one of Ralph's many girlfriends. By 1926, he was still not married to Velma Pheasant whom he married in 1928, and not 1923 as most others list. Ralph had been divorced from Florence Muscato since 1921. (The Chicago Tribune April 30, 1926). Capone gang hitmen Ralph Pierce and Sam hunt clowning around in Hot Springs. Pierce is Hunt's pal and Murray Humphrey's bodyguard. 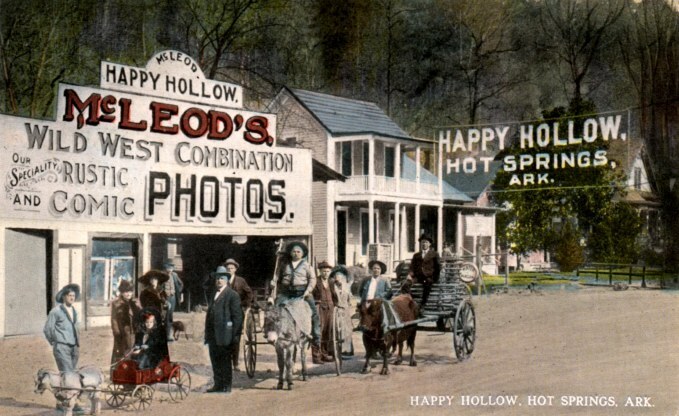 Postcard of Happy Hollow in Hot Springs when it first opened. Happy Hollow was a place near a Hot Springs valley christened by it's originator. A Georgia born man by the name of Norman E. McLeod, who once lived in Florida. He soon tired of the life as an Art Gallery owner there and decided to close up shop and set for a better life in Arkansas. He settled in the beautiful valley of Hot Springs and opened a photographic studio. 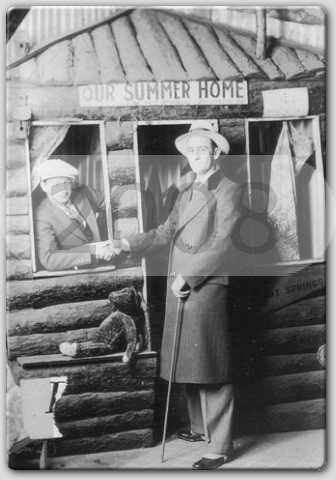 An excellent photographer, he was also an avid fan of the old west and dressed accordingly to greet the people who visited his studio. At this studio he would have mock up bars, cabins, and horse drawn carriages. McLeod was a lover of life and treated his fellow man with compassion. He often fed and helped out the needy. He enjoyed the laughter of children and seeing their happy faces. Sadly, on October 6, 1915, McLeod will pass away leaving his studio to others who will keep it going for a couple of decades more. He is buried in Greenwood Cemetary. Ad in Hot Springs New Era newspaper, June 7, 1915. 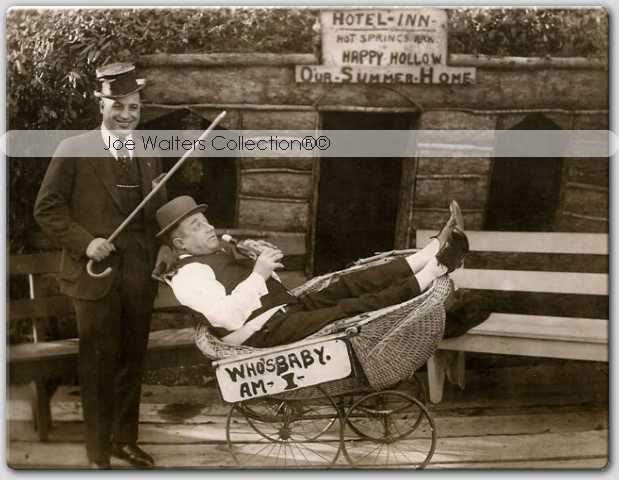 Ralph Capone clowning around with friend in Hot Springs, Arkansas. Notice the sign on top. 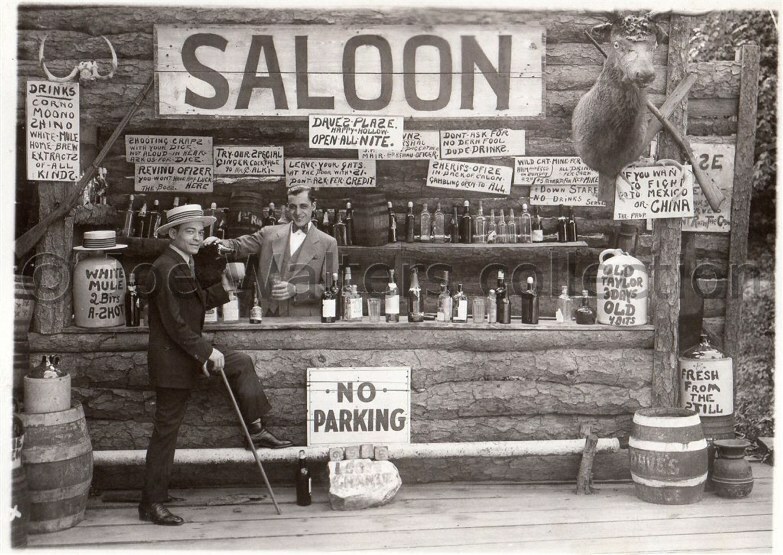 Albert Capone tending mock bar. 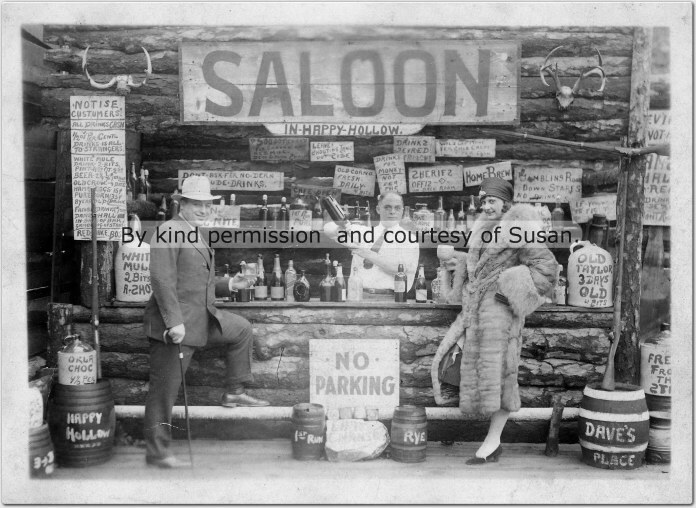 Sonny serving Mae a mock drink at Happy Hollow, Hot Springs, Arkansas. Note the 216 Central Avenue. Central Avenue is where Norman McLeod's photo studio was located. (Mario Gomes Collection via Mae Capone Relative). 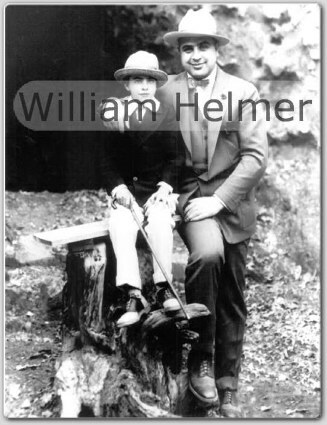 "Sonny" Albert Francis and his dad Al Capone in Hot Springs. In Hot Springs, Willie Heeney second from left and Matt Capone tending bar.